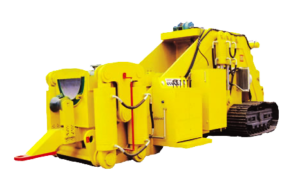 We are manufacturing hydraulically operated pipe bending machines for pipe sizes ranging from 6 to 60 inches. Customized sizes available apart from standard as per the requirement of customer. Strong Frame to bend thicker Pipe wall. 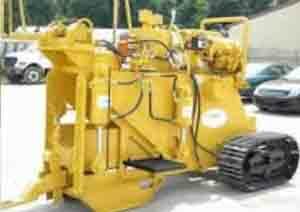 Capable of bending all grades of available API-5L pipe within its range. 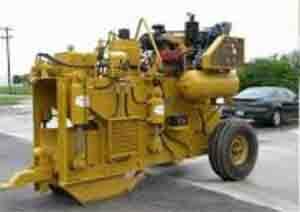 Complete Hydraulic Controls , Panel with Guages & Automatic Shut off valve to give operator complete command. Installed on rubber wheels to make it easy to move on site. Conversion of machine to another size in its range is easy by just changing the bending die. Calibrated Indicator Rod for bend measurement. Options of using Leyland/Cummins engine as per customer requirement. 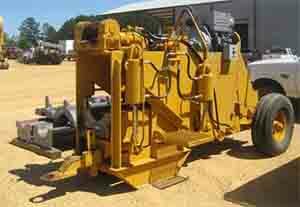 Hydraulic Driven winch for pipe movement through the machine. Extensive inventory of Spare Parts, Consumable Items & Tools. Skilled Manpower available for Operation & Maintenance.